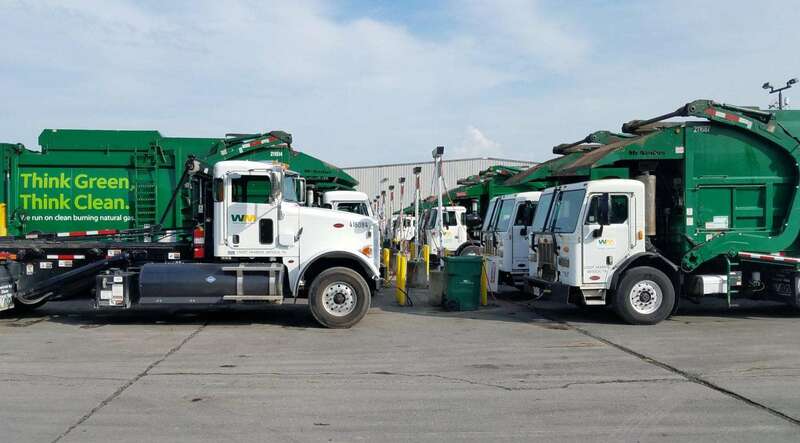 A few years ago, Waste Management (WM) became the single largest fleet user of CNG in Tennessee. 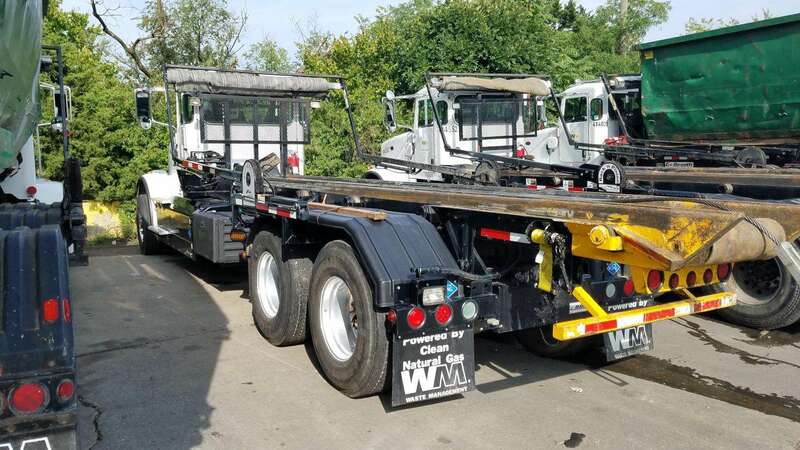 By the end of 2018, their numbers swelled to 117 dedicated CNG refuse trucks that includes roll-off trucks and loaders. Those trucks operate mostly out of the Nashville area (Antioch), and you can see a video of that operations site and some of the trucks and the refueling system that is in use there. 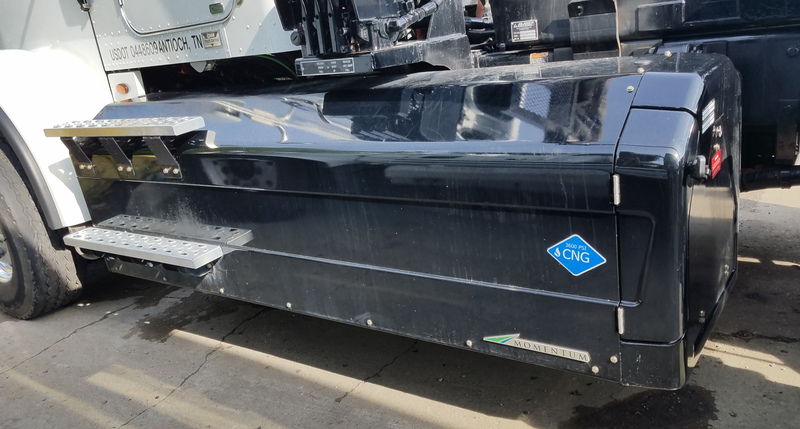 They also have a substantial presence in Jackson, Tennessee, and have recently started bringing CNG trucks into the Knoxville market area where Knoxville Utilities Board completed a public CNG station in late 2017 that they use there. Its most recent year’s use of the fuel is almost 1.4 million GGEs of CNG in 2018 for all trucks in all locations. In 2016, Waste Management’s Tennessee Antioch-area (Nashville) operations were certified as a 3-Star Tennessee Green Fleet. 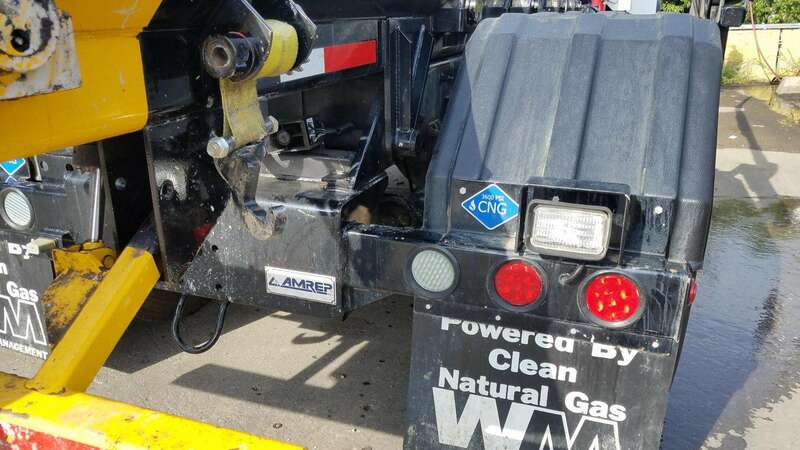 When certified, they were achieving 920 tons of CO2 (carbon dioxide) emissions annually, and 76% of the vehicles at that site were CNG; that is, not running any diesel at all. Those numbers have climbed substantially since, and we are grateful for their efforts and partnership in Tennessee. 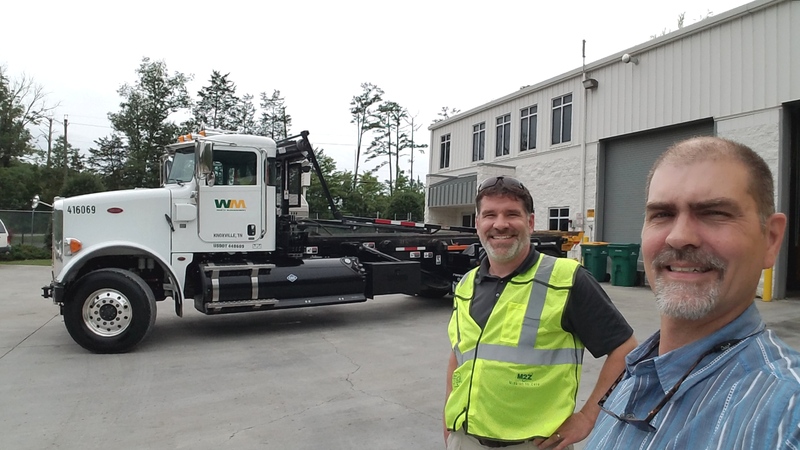 Mr. Cheney has more than 25 years experience in the environmental field, and has helped grow WM’s CNG operations in TN for going on two decades. 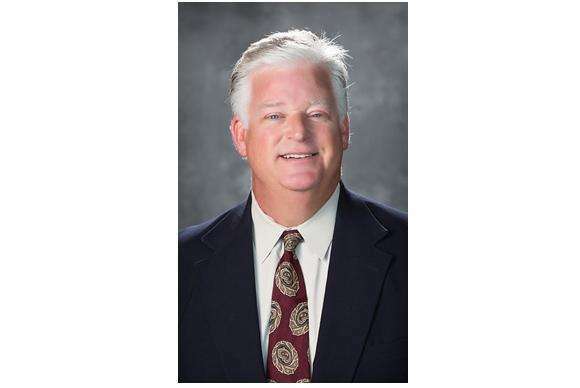 He’s served on the Middle-West Tennessee Clean Fuels Coalition Board of Directors as the President since 2017. 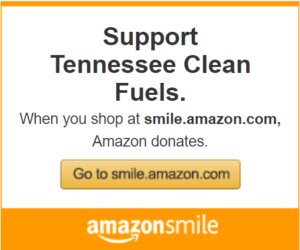 His good nature, desire to grow WM and alternative fuels in Tennessee, and involvement and support via numerous events have made him a stand-out participant in Tennessee Clean Fuels. Waste Management is the largest environmental solutions provider in North America, serving more than 21 million municipal, commercial and industrial customers in the U.S. and Canada. Waste Management is also North America’s largest residential recycler and a renewable energy provider. We recover the naturally occurring gas inside landfills to generate electricity, called landfill-gas-to-energy. 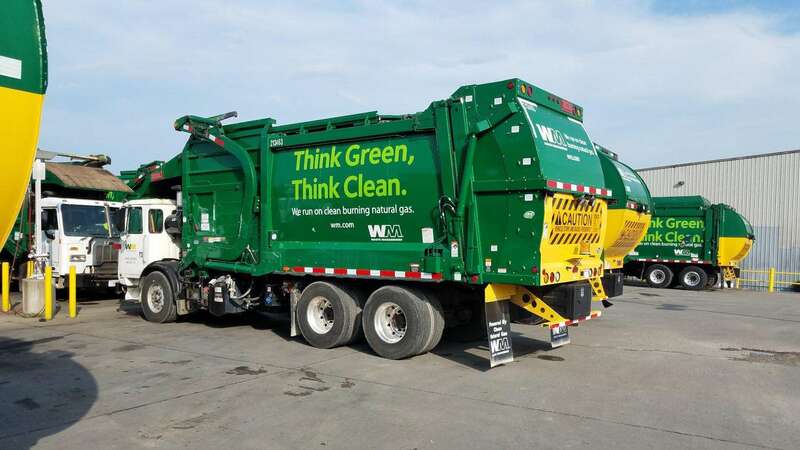 Waste Management’s fleet of natural gas trucks is the largest heavy-duty truck fleet of its kind in North America. With the largest network of recycling facilities, transfer stations and landfills in the industry, our entire business can adapt to meet the needs of every distinct customer segment.